It's finally here! 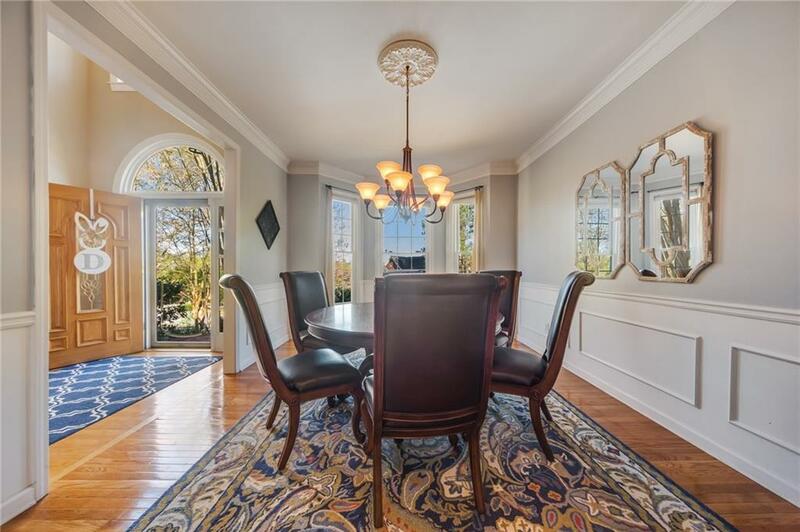 The home you've been waiting for! 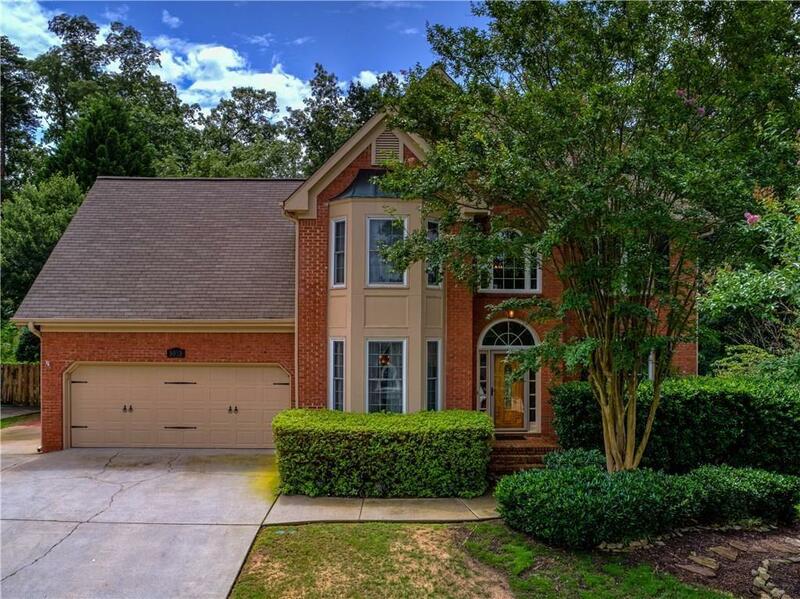 Nestled in the sought after Aberdeen community. 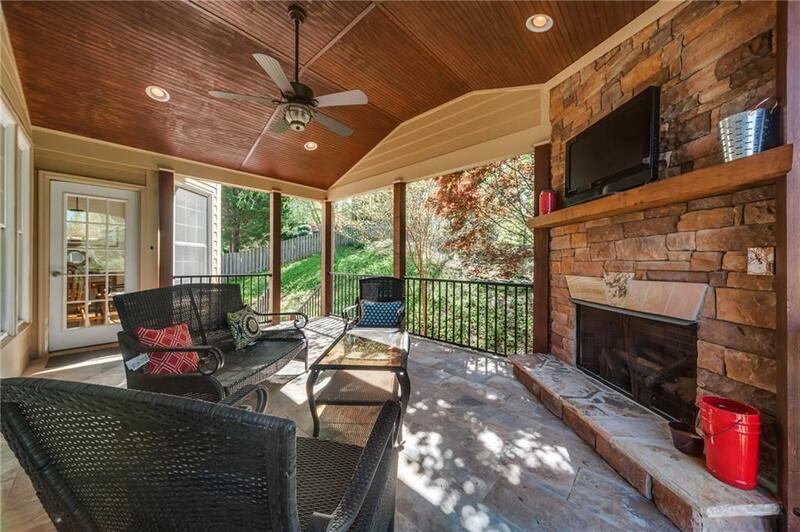 Incredible covered porch with stacked stone fireplace is the perfect space for entertaining. 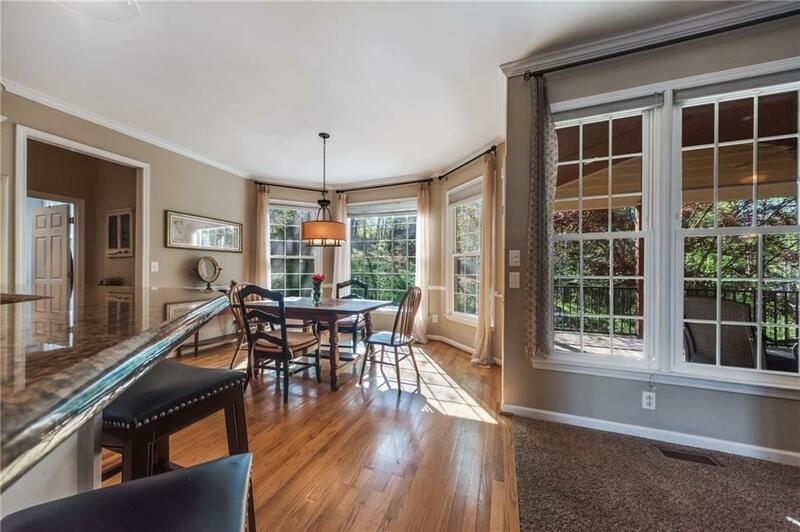 Kitchen is open to the family room and features granite counters and SS appliances. Master and three additional bedrooms are upstairs. Master spa bath features Barn Door to enter, dual vanity with granite counters and walk in closet. Partially finished, daylight basement offers plenty of space for storage, or future finishing options and access to exterior patio and yard.